Singapore, 2018 – Global sports brand PUMA and world-renowned pop culture icon BTS launch the PUMA X BTS Basket. To highlight the new iteration of the classic PUMA Basket, PUMA rolls out the‘ PUMA BASKET MADE BY BTS’ campaign featuring the South Korean boy band. BTS New Album is Available Today on Spotify! 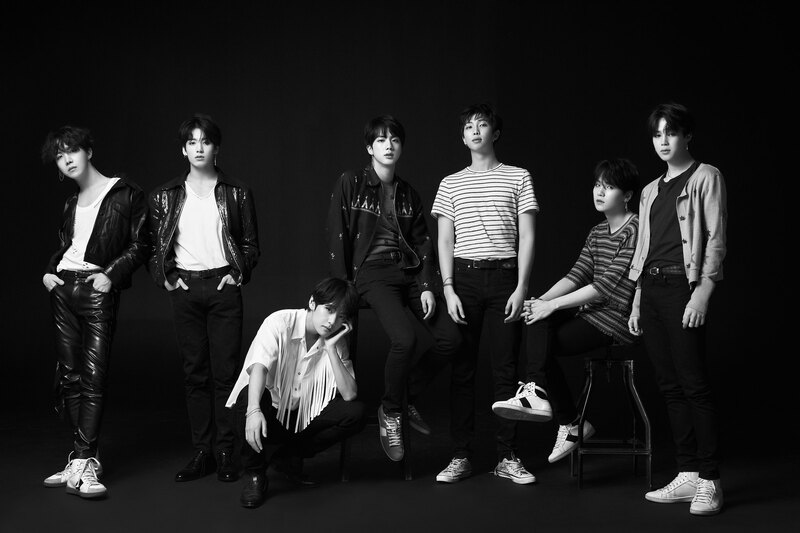 BTS is coming back to rock your world with their latest album, Love Yourself 轉 ‘Tear’. Tracks include “Fake Love” and “Airplanes Pt 2”. For you BTS lovers, please visit This Is BTS playlist at Spotify. Spotify Celebrates #LoveYourselfDay with BTS! Jakarta, 2017 – Attention ARMY, mark your calendars! This Monday, #LoveYourselfDay is going to be a big day for you. At 6pm (KST) BTS (Beyond the Scene) will be dropping their latest album, LOVE YOURSELF 承 ‘Her’. 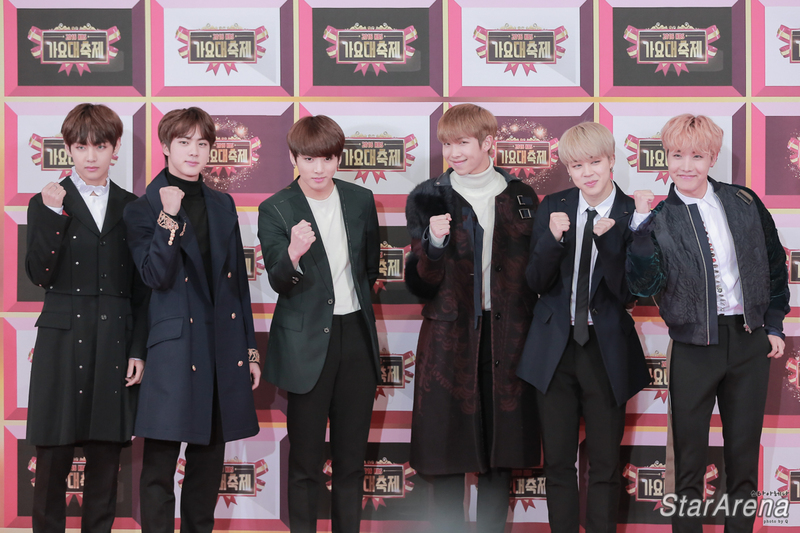 Last time, BTS was listed as one of 25 Most Influential People on Internet by TIME Magazine with more than 1.8 million listeners on Spotify.